Anthony Buckley Productions Pty. Ltd. 1993. Director: Tracey Moffatt. 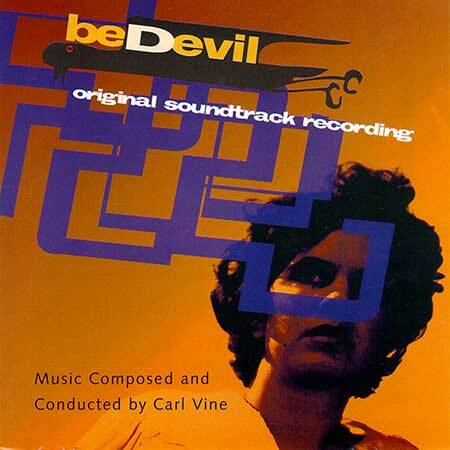 Music: Carl Vine. CD (ST) oneMone. 1M1CD1020. (DDD). 1993. Music Composed and Conducted by Carl Vine, Recording Engineer: Craig Preston. Mixing Engineer: Michael Stavrous and Kathy Naunton. Recording Studio: Albert Studios. All music copyright © Carl Vine 1993. Compact Disc Produced by Carl Vine and Philip Power. Young Danny Robs The Shop. (2:11). Young Danny Goes To The Cinema. (1:02). Young Danny Wrecks The Cinema. (1:50). Imelda & Minnie’s Stories. (3:27). Minnie & Beba Appear. (2:06). Minnie & Beba Dance. (2:08).